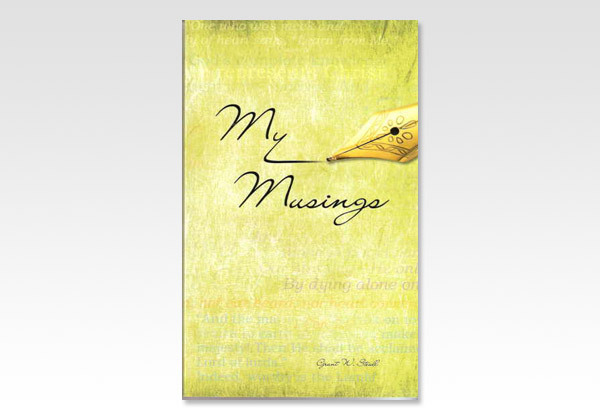 My Musings is a compilation of daily meditation sheets writ¬ten by the late author Grant W. Steidl. These sheets first appeared in The Lord Is Near Daily Bible Meditations during a 15 year span. His contributions ended abruptly in December 27,1996 when both Grant and his wife Barbara were ushered into the presence of their Lord whom they loved and served. Grant's oral ministry as also his written ministry was always fresh and to the point.